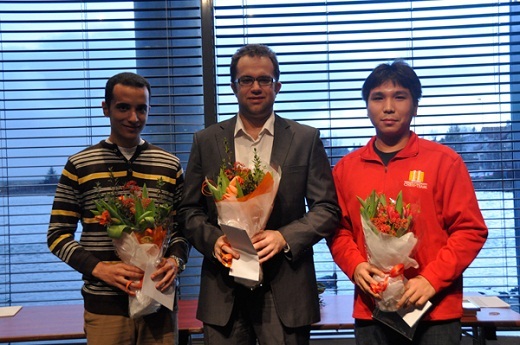 The Reykjavik Chess Open has concluded with three joint winners - Pavel Eljanov, Wesley So and Amin Bassem. The final round witnessed a three-move draw between Eljanov and So. There were six players tied to go for the third place. 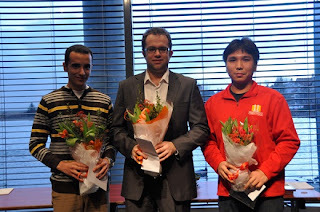 Of them, only Egyptian GM Amin Bassem won his game to tie for first. 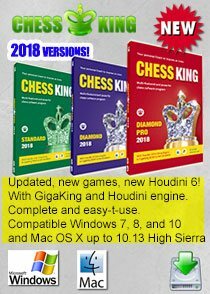 Ivan Cheparinov played against the youngest GM in the world, Wei Yi. The Bulgarian was a rook down, but had two pawns and the initiative for it. 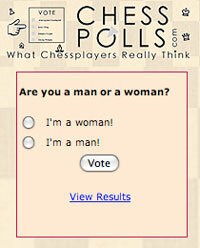 At move 37, he went for a perpetual check to save the draw, according a tournament report via Chessdom. 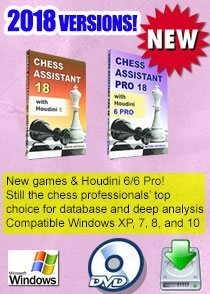 Anish Giri was an exchange down against Gawain Jones, and the Englishman even had the initiative, but the first seed was able to equalise and finish the tournament with a very respectable score of 7.5/10. Polish GM Grzegorz Gajewski had a very good tournament before the last round, but was not able to hold Amin Bassem. 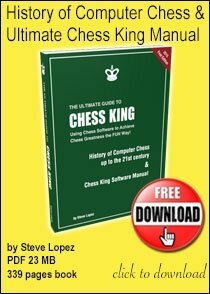 The Egyptian played with white and the players went into an interesting line arising from the Sicilian Defense. Amin Bassem won a pawn, but it did not seem enough to get the full point. Gajewski made some inaccuracies in the rook endgame and the Egyptian eventually won the game after 52 moves. The winners of last year’s World Junior Championships for men and women faced each other at the last round of the Reykjavik Open. Turkish GM Alexander Ipatov defeated Women’s Junior World Champion WGM Guo Qi in 50 moves. 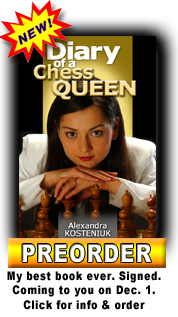 The Chinese played a Queen’s Gambit Declined and Ipatov decided to give up the bishop pair in exchange of the initiative. 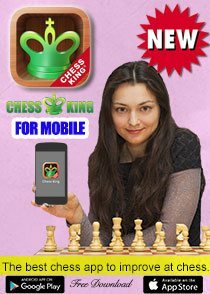 The rooks endgame was slightly complicated and the Turkish star demonstrated that he is very well prepared in this part of the game. 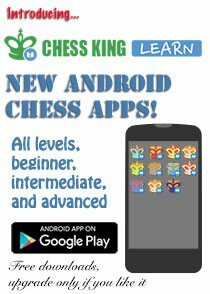 With this result, Alexander Ipatov finished on 7/10, winning a few rating points. Guo Qi stayed on 6/10, but also got some extra rating points. She had two remarkable games in this tournament: drawing with GM Gawain Jones and defeating GM Yuriy Kuzubov. fantastic girl, Alexandra, I love you!